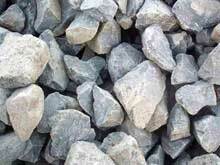 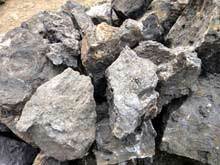 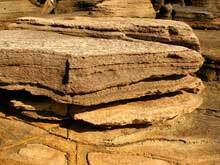 Raw material: building waste, river gravel, quartz sand, granite, basalt, iron ore, limestone and quartz stone, etc. 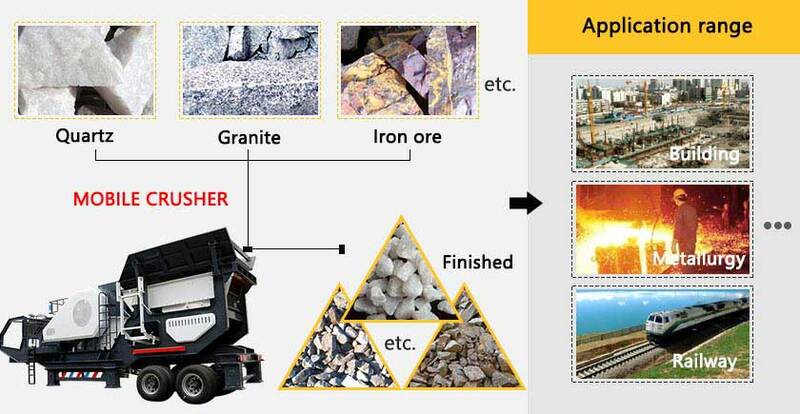 Application range: aggregate storage, ore mining, coal mining, chemical engineering, metallurgy, water conservancy, hydropower, ore separating and building waste treatment, etc. 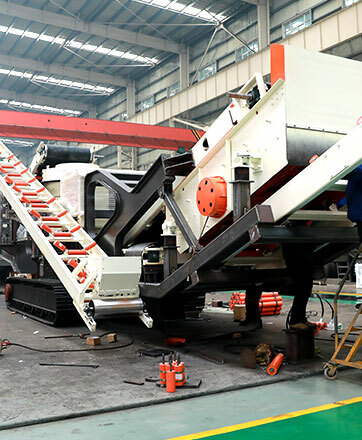 Mobile crusher is the machine that has crusher, feeder, feeding hopper, belt, driving and controlling systems on mobile chassis. 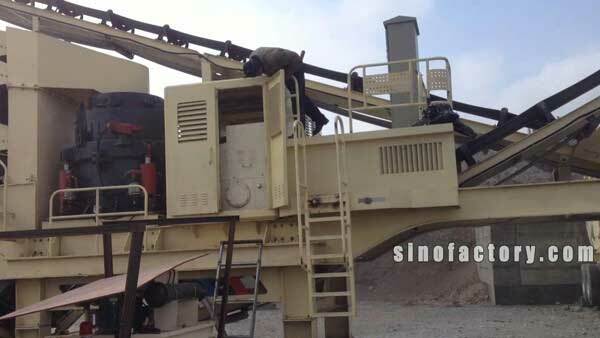 There are many types mobile crushers like mobile cone crusher, mobile jaw crusher and mobile impact crusher. 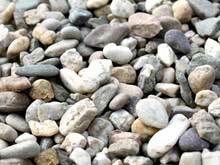 You can select the suitable one according to your situation. 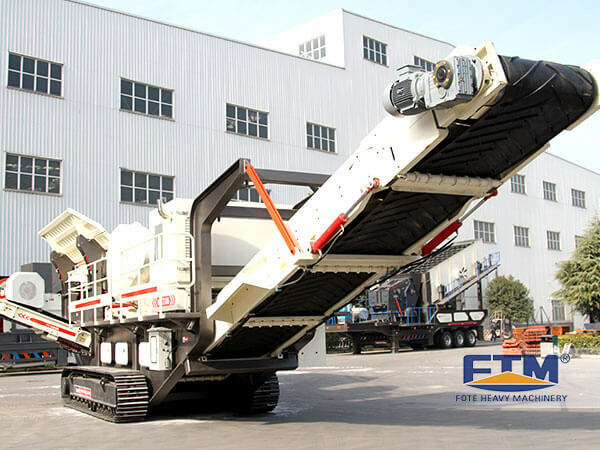 As required, Fote can design the mobile crusher in two-stage screening system or three-stage screening system. 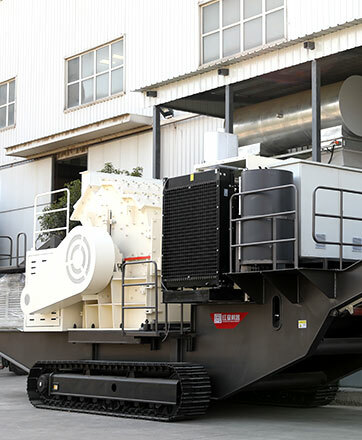 For the crawler mobile crusher, its chassis is in the structure of all-rigid hull and very powerful, so it is capable to process materials in mountain land or wet land. 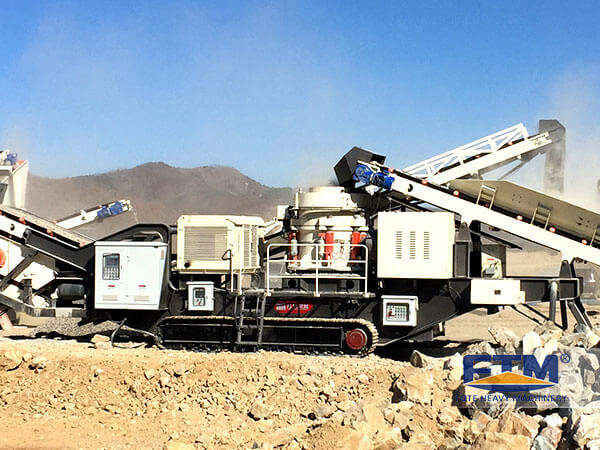 The portable stone crusher, which integrates the feeding work, crushing work and conveying work together, can crush rocks, make aggregates and realize the open mining. 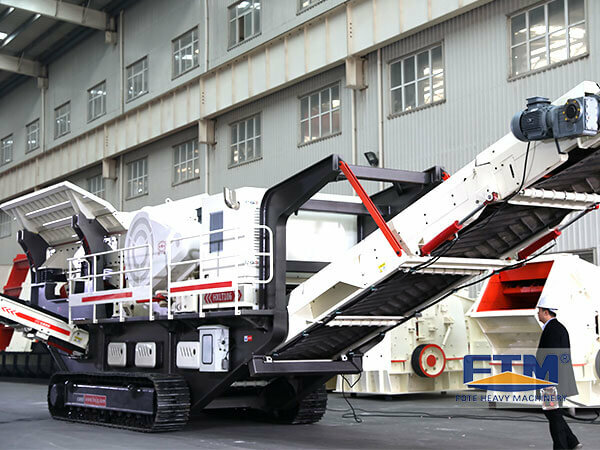 To form a mobile crushing plant and finish many works at the same time, Fote mobile stone crusher can be equipped with many machines inside. 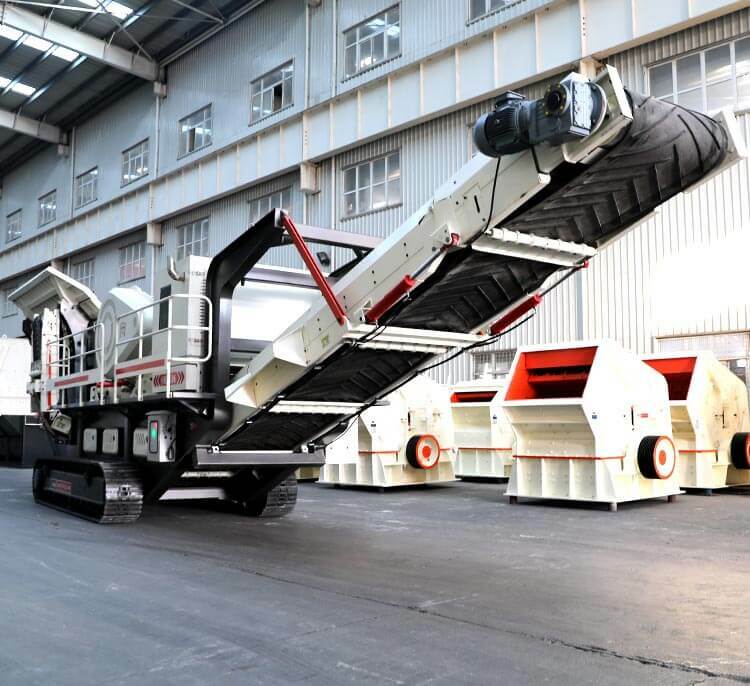 Fote rubber-tyred mobile stone crusher is mainly used in middle-size or small-sized mines; while Fote crawler mobile crusher plant is generally used for large-sized crushing lines. 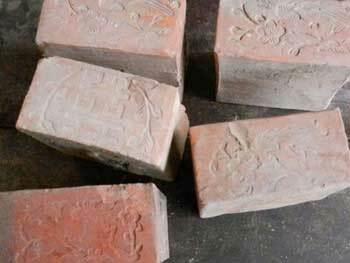 Fote dedicates to offering you the best service. 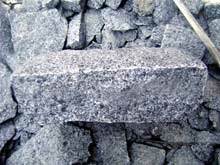 We can design the special plan for you according to your demands. 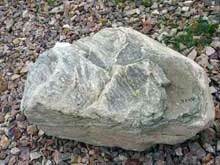 Welcome your message on our website! 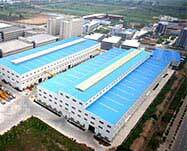 Then, our sales man will contact with you as soon as possible!